''What a wicked world. Can you believe she is no more. 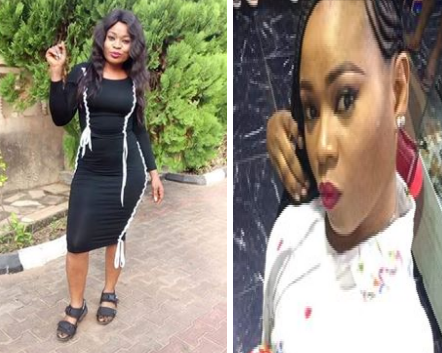 The pictures attached to this post is my friend, a smart hard working lady with great sense of humor .. She was stabbed to death while doing early morning exercise. The persons/people that did this to you will know no peace forever. #Blackmonday . Am still shocked after confirming you are no more. RIP OLUCHI’’ Chibuike wrote. So sad!